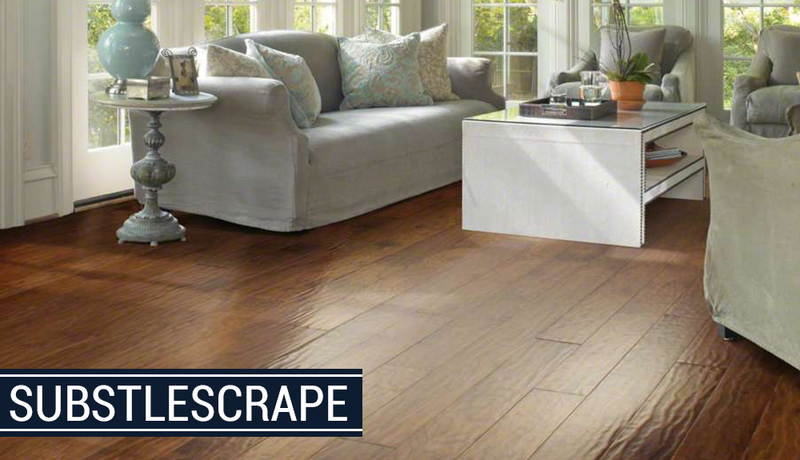 Hardwood is warm, diverse, hypoallergenic, and looks great with any decor. 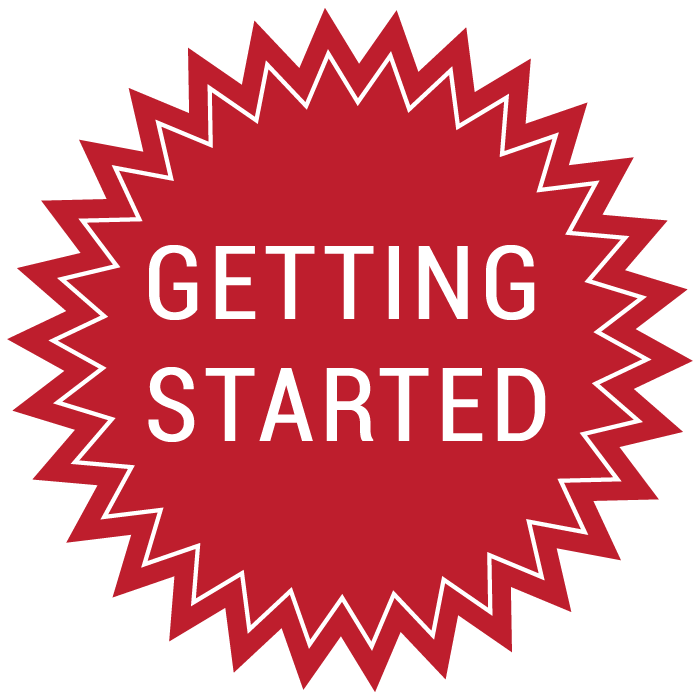 From old-fashioned to modern, you can find a look and feel to fit your personality and lifestyle. A solid wood floor will last a lifetime, and the finish can be refreshed whenever it wears thin. But how do you decide which floor is right for you? 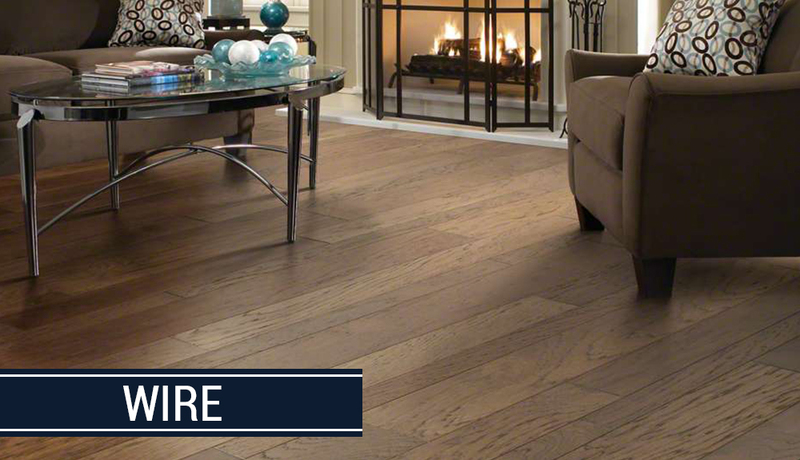 Because flooring is such a prominent feature, it is a significant part of what defines a room. Luckily, there’s a lot to choose from! With a wide range of trees and wood types, an endless variety of colors, consistencies, designs, finishes, grains and patterns, the combinations can seem endless. Most domestic species of wood come in a variety of colors. Most exotic species, on the other hand, are not stained because their natural color is distinctive. At Tiftickjian & Sons, our products come in a variety of colors from modern grays to classic darks and lights. 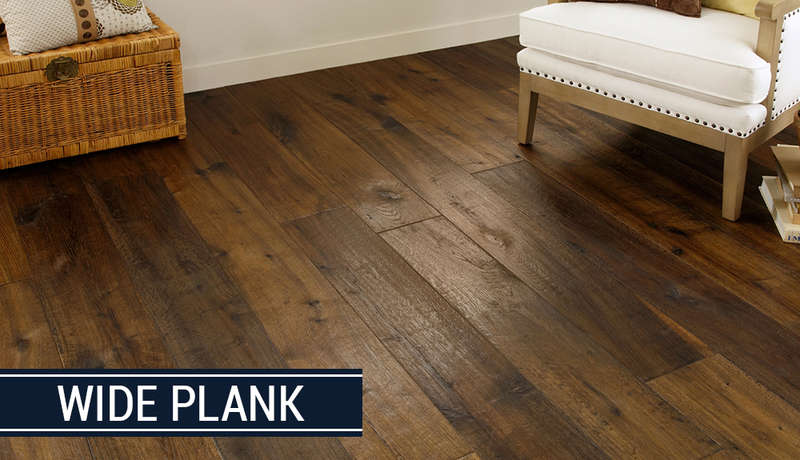 Widths can easily change the look of a floor since the wider the plank, the fewer the seams that can be seen in the floor. Wider widths also showcase the natural beauty of the wood, especially hickory and tigerwood. Find a floor with character. 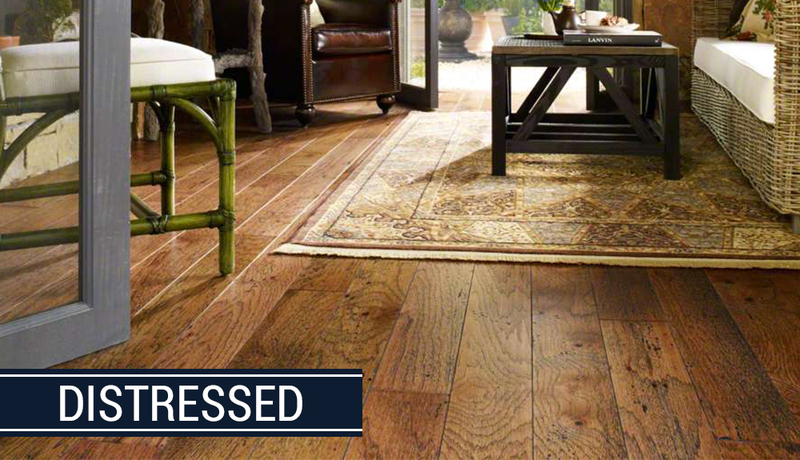 With a range of textures from traditional solids and smooths, to engineered, hand-scraped or distressed, Tiftickjian and Sons has a flooring option to fit any room or lifestyle. Sleek and elegant option for contemporary or modern room. Ideal for a home office or a room with an oriental rug. 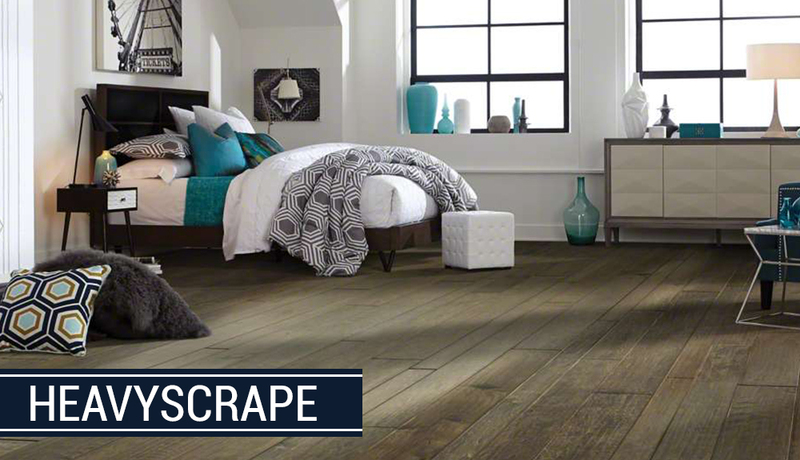 Handscraped surface textures add the look and feel of a “lived in” room and hide general wear-and-tear. 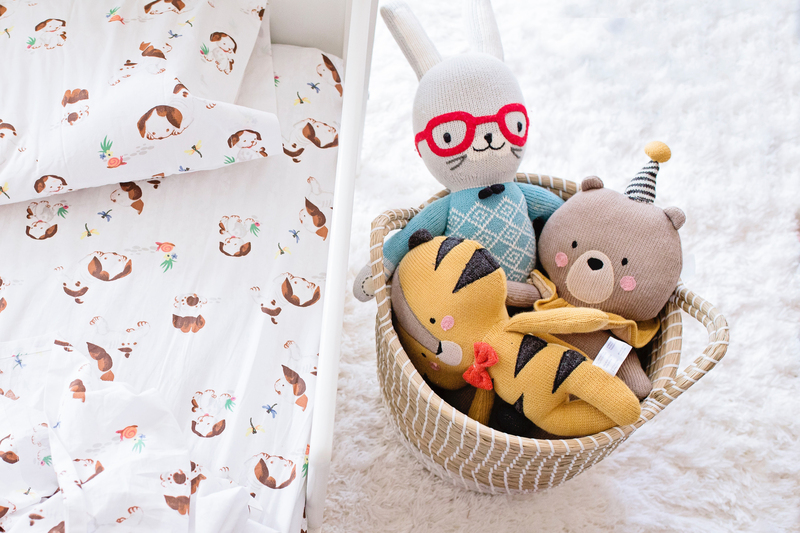 Ideal for modern or traditional styles and high-traffic areas like playrooms or family rooms. 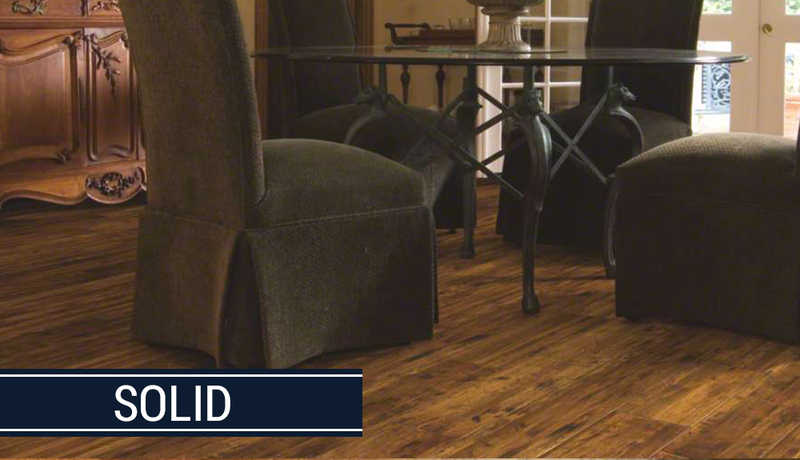 Distressed textures give the wood an antiquated, “lived in”, or beaten-up appearance perfect for vintage and industrial styles. Ideal for high-traffic areas lot homes with pets. Wire brushed textures is a middle-of-the-ground texture between smooth and hand scraped. 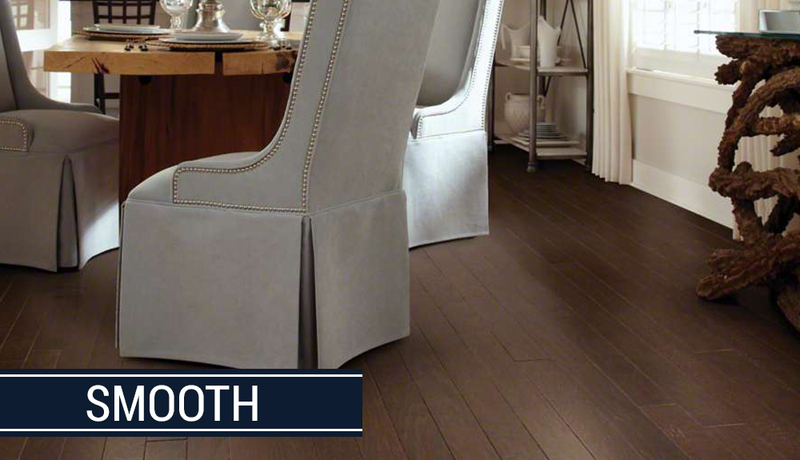 Wire brushing creates long, linear strokes to accentuate the grain pattern of your wood flooring. Ideal for transitional designs and high-traffic areas. Solid flooring is a durable option made from individual boards of lumber that are susceptible to natural shrinking and expanding. Ideal for classic and elegant styles, and rooms that are not prone to moisture. 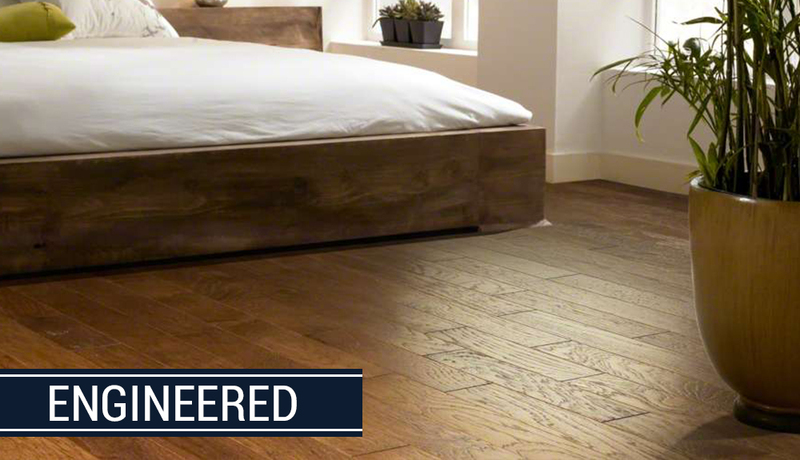 Engineered flooring is made with cross-layer construction for increased stability. Idea for rooms with high humidity like bathrooms or basements. Finding the right species of wood is really a matter of personal taste and project budget. There are domestic species such as oak, maple, hickory, and cherry as well as exotic species like bamboo, brazilian cherry, and cork. Each species has a distinct grain pattern. For example, oak has a very distinguished grain whereas maple is very subtle. Exotics are very popular because of their distinct grain patterns and color. 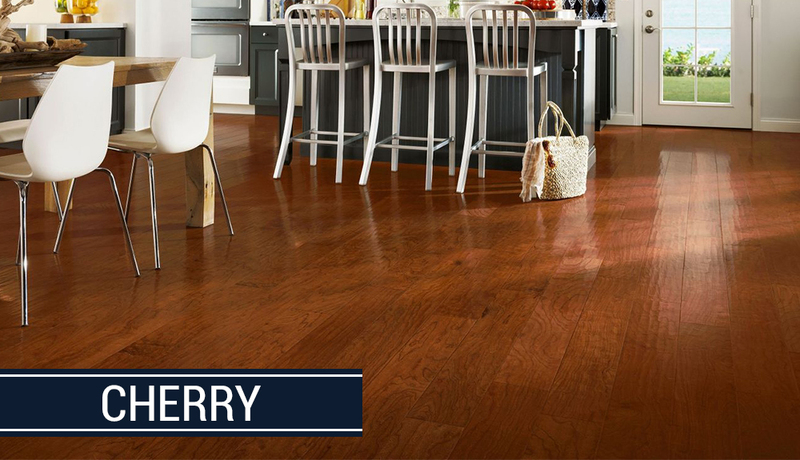 Cherry is known for it’s distinctive reddish glow, which deepens as it’s polished. 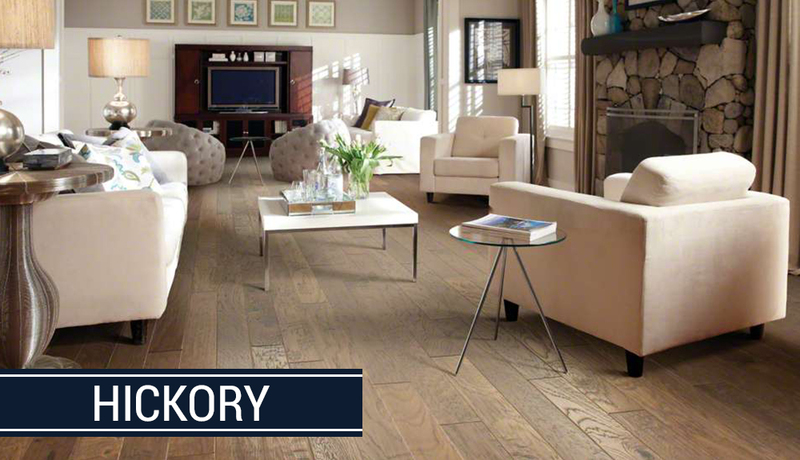 Hickory is the hardest commercially available hardwood. It is also extremely durable. Maple is a favorite when it comes to contemporary designs. 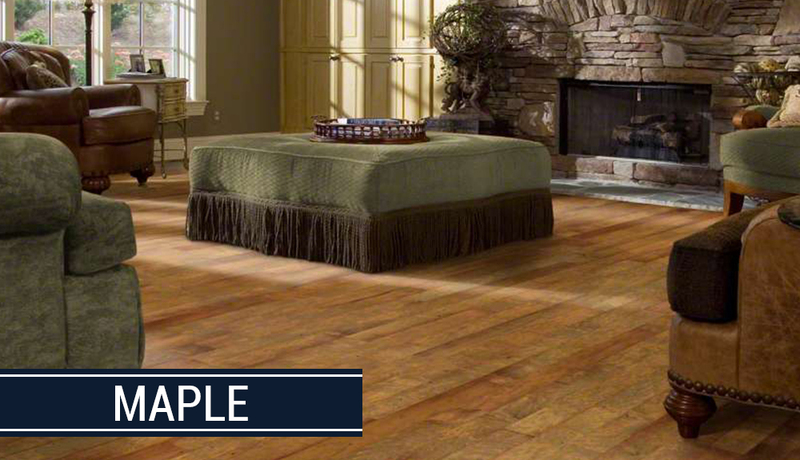 Maple tends to be clean and upscale in appearance. Oak is the most commonly used hardwood. It has a more traditional style, great durability, and lots of character. 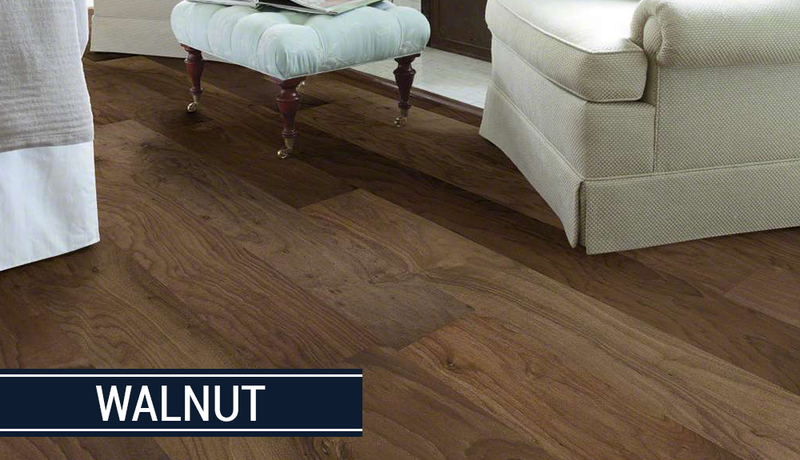 Walnut, typical darker in color, has rich, dramatic and spectacular graining. 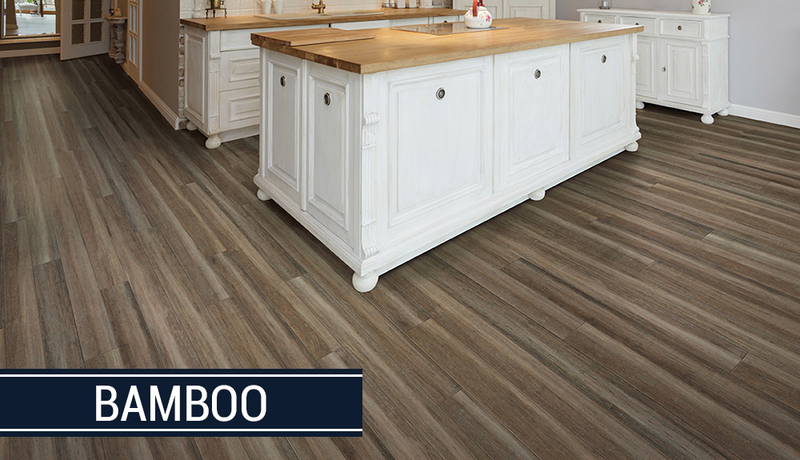 Bamboo, typically has a very linear grain and is fairly smooth texture. While natural bamboo is pale yellow in color, carbonized varieties are more brownish yellow. Bamboo flooring is highly resistant to moisture absorption making it the perfect option for humid climates. Cork has a very unique appearance thanks to a countless number of individual air-filled cells. 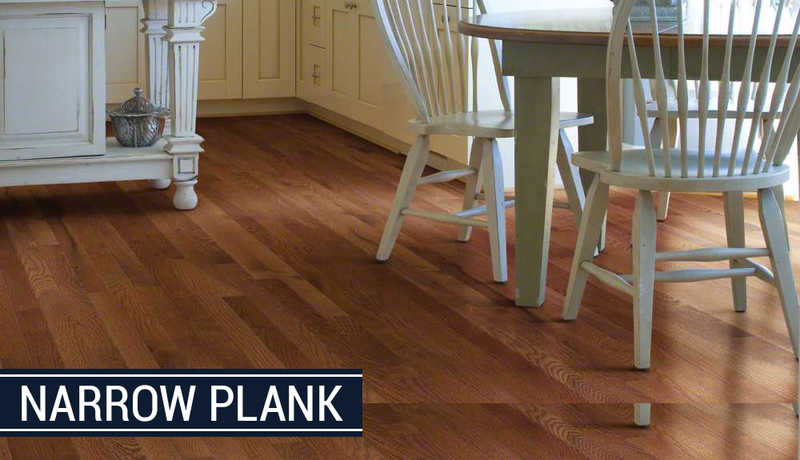 It is a lower-impact flooring option. While light in weight, it is also a good heat insulator and resistant to insect attack. Want exotic or rare hardwoods? If you’re in search of the perfect flooring option for your home and the standard species don’t meet your specific needs or style, contact our Williamsville location at (716) 634-8835 to explore further options. 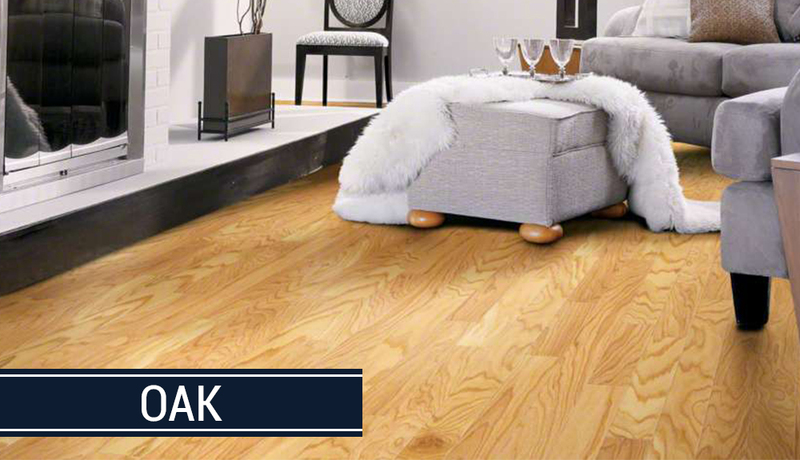 And if wood isn’t quite what you’re looking for, we also install basement laminates that look just like wood or cork flooring, which is an environmentally sound, resilient product. 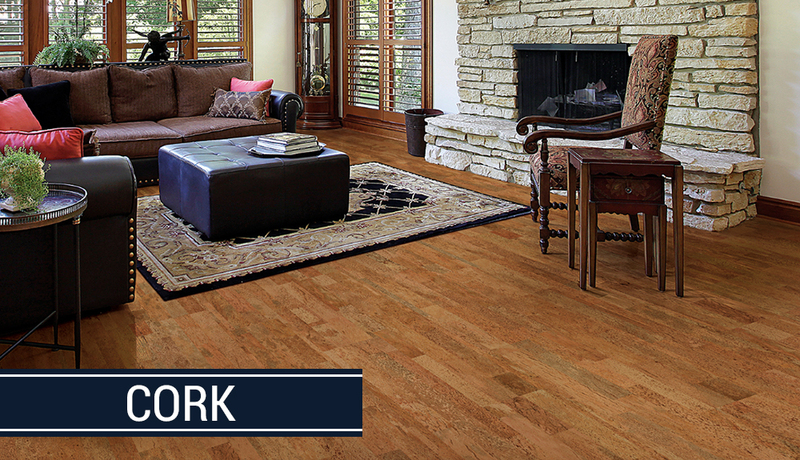 No matter what kind of flooring you choose, Tiftickjian & Sons is here to help!